Day 7 has been a real treat for me. 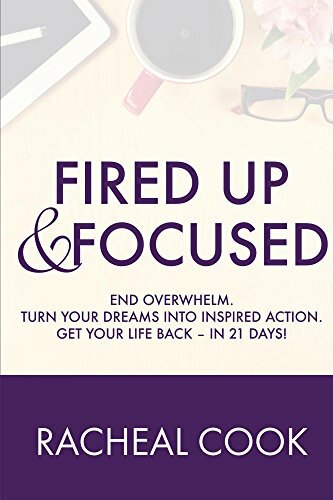 Right up my alley – so to speak. Okay so back to today. I followed the challenge of taking myself out to a coffee shop and reading for 30 minutes. 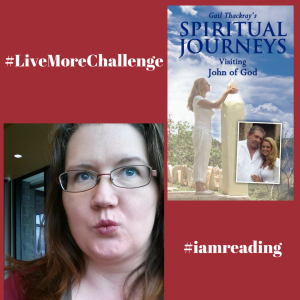 (or you could do more) I am reading Gail Thackray’s Spiritual Journey’s. Awesome! It is difficult to put down and I managed to squeeze in another half an hour this afternoon after our (partial) family picnic at Kildonan Park in Winnipeg. It was only 3 out of 4 of us today for the family picnic. The oldest child is now an adult and working and cannot come on all the family outings anymore. Waaaaa…. 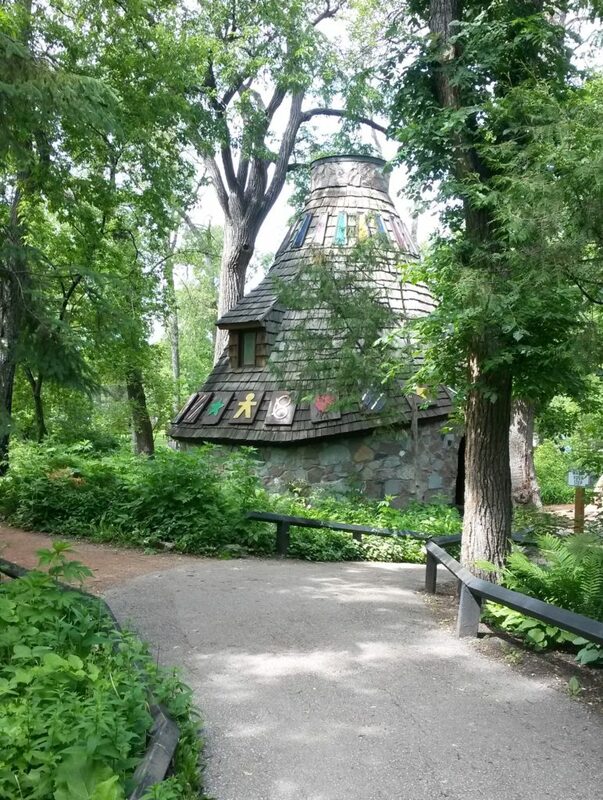 Here is a picture of The Witch’s Hut we visited at Kildonan Park.